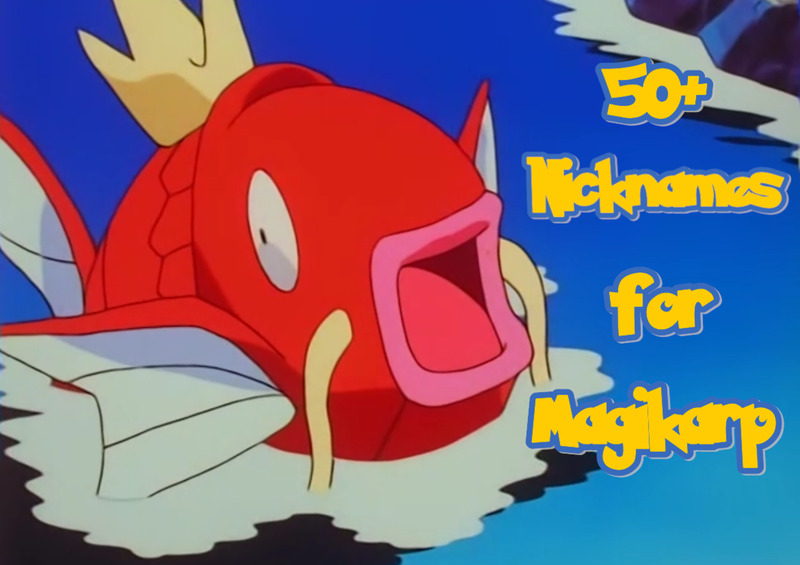 Magikarp is considered the weakest and most useless Pokémon in the world. Why? 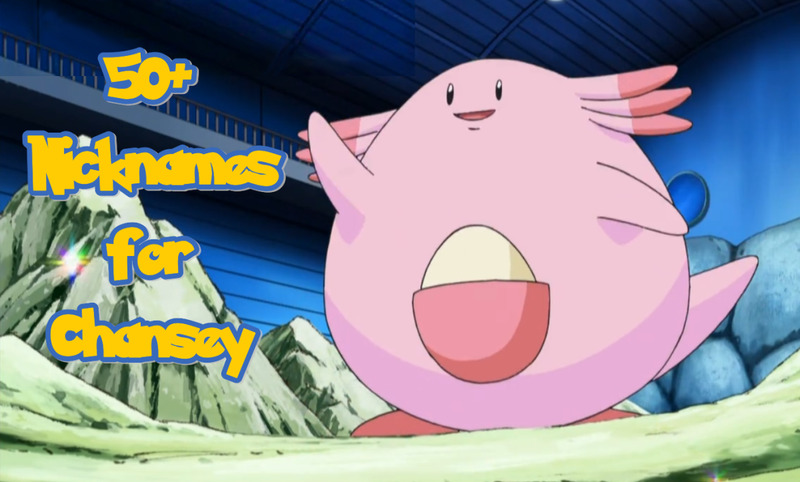 Well, that’s because its signature move is ‘splash,’ and it has no effect whatsoever on its own. However, Magikarp has great potential. 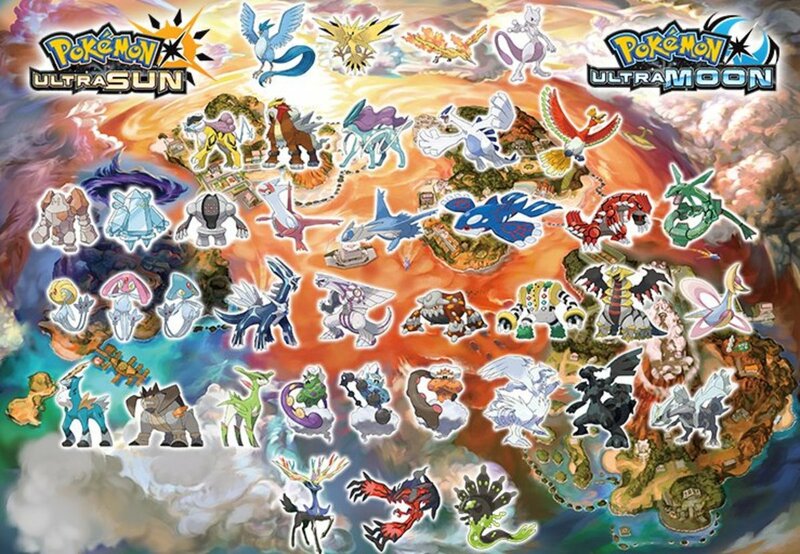 Once it levels up and grows sufficiently, it evolves into the fearsome water/flying-type dragon creature, Gyarados! 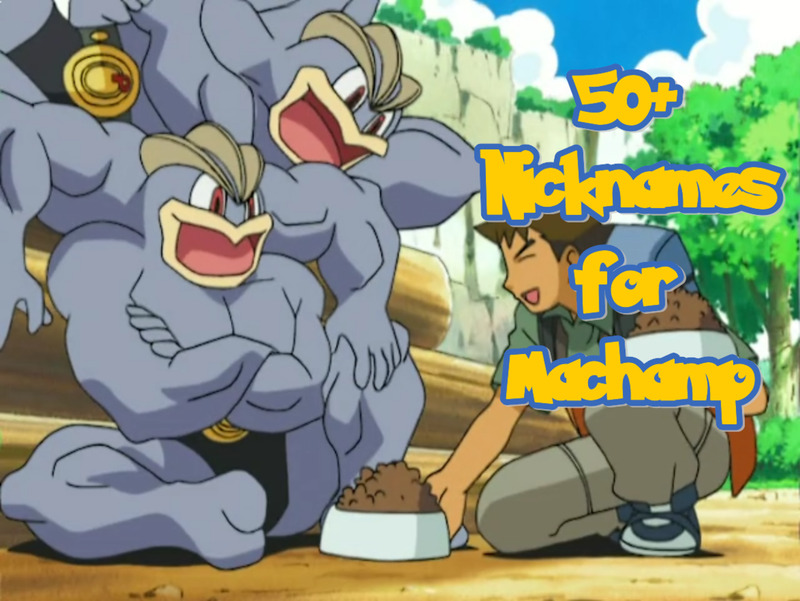 All of the nicknames listed here are mere ideas. You could either use them directly, or build on them and create you own. It’s all in your hands! 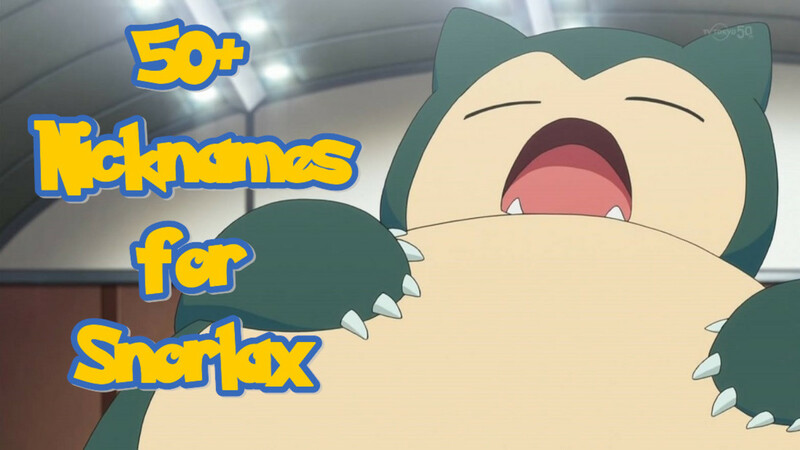 By the way, if you know some other fitting nickname ideas for Magikarp, feel free to add them in the comments. Thank you! Al Karpone – It’s a pun on ‘Al Capone,’ an American gangster who co-founded an organized crime syndicate known as the Chicago Outfit. Genghis Karp – It’s a pun on ‘Genghis Khan,’ the founder of the Mongol Empire, which is one of the largest contiguous empire in history. Karpa Troopa – It’s a pun on the ‘Kappa Troopa,’ a turtle-like creature from the Mario series. Karpaccio – It’s a pun on ‘Carpaccio,’ a dish that is made of thinly sliced meat or fish, which is often served as an appetizer. Karpdashian – It’s a pun on ‘Kardashian,’ a trendy American surname that received media exposure through the series, Keeping up with the Kardashians, and the Kardashian-Jenner family in general. Karpenter – It’s a pun on the word ‘carpenter,’ a person who practices carpentry through various methods such as cutting, shaping, and installation of building materials. Karpersky – It’s a pun onKaspersky anti-virus. Karpocalypse – It’s a pun on the word ‘apocalypse,’ which is an event that involves destruction on a catastrophic scale. Karpse – It’s a pun on the word ‘corpse,’ which is a dead body, cadaver, or carcass. Karptain Hook – It’s a pun on ‘Captain Hook,’ the main antagonist of J.M. Barrie’s play, Peter Pan. Karpzilla – It’s a pun on ‘Godzilla,’ the king of monsters. Magikarpet – It’s a pun on ‘Magic Carpet,’ an enchanted object that has the ability to fly and transport people in the air from the Disney movie, Aladdin. Magna Karpa – It’s a pun on ‘Magna Carta,’ a document comprising a primal guarantee of rights and privileges. Mario Karp – It’s a pun on ‘Mario Kart,’ a go-kart-style racing video game franchise created by Nintendo. Omnisplash – It’s a pun on ‘Omnislash,’ a blade skill that is often seen in video games. Some notable users of this skill are Cloud Strife from Final Fantasy VII and Juggernaut from the Defense of the Ancients. Phish Styx – It’s a pun on ‘Fish Sticks,’ a dish that is made by breading or battering fish meat and frying it in oil. Sawadee Karp – It’s a pun on the phrase ‘sawadee ka,’ ‘sawadee kap,’ or ‘sawadee krap,’ which means ‘hello’ in the Thai language. Soulja Koi – It’s a pun on ‘Soulja Boy,’ an American rapper who is well-known for his musical hit, Crank That (Soulja Boy). Swim Shady – It’s a pun on ‘Slim Shady,’ the alter ego of American rapper, Eminem. Aladdin – He is a main character from the Disney film, Aladdin. Aladdin’s story tells about how he stumbled upon a magical lamp that houses a genie that can grant any three wishes from him, and used it to save the princess of the kingdom and vanquish evil for good. This name really suits Magikarp for the sole reason of Aladdin taking princess Jasmine on a magikarpet ride. Oops, sorry for the pun. Ariel – She is a main character from the Disney film, The Little Mermaid. Ariel’s story tells about how she broke the taboo and transformed from a mermaid to a human in order to find her true love. Captain Nemo – He is a character from Jules Verne’s novels, Twenty Thousand Leagues Under the Sea and The Mysterious Island. Captain Nemo is said to be a scientific genius who spends his time roaming the depths of the sea in his submarine. Krillin – He is a supporting character from the anime and manga series, Dragon Ball. Krillin is Goku’s co-trainee and lifelong best friend. Despite how insanely strong the main characters of this series are, Krillin is actually one of the strongest humans on Earth. Nemo – He is a character from Pixar’s and Disney’s film, Finding Nemo. Nemo is a clownfish kid that went missing after swimming too close to the surface of the ocean. Ponyo – She is a character from Studio Ghibli’s film, Ponyo. Ponyo is a goldfish princess who loves the surface world and longs to be a human. Yamcha – He is a supporting character from the anime and manga, Dragon Ball. Yamcha is a former enemy of Goku who turned into a lifelong friend fighting alongside the Z Fighters. Since there’s a running gag that Yamcha is the weakest and most useless character in Dragon Ball, his name is really apt for Magikarp. It’s actually funny that there’s a joke that says Magikarp is actually stronger than Yamcha and can easily beat him to a pulp. Carpaccio – An Italian dish that is made of thinly sliced fish or meat. This dish is often served as an appetizer. Caviar – A delicacy that is made of salt-cured roe from the Acipenseridae family. Depending on the country, this delicacy can also be sourced from other fishes such as salmon, trout, and carp. Ceviche – A Spanish dish that is made of raw fish cured in various spices and seasonings such as onions, salt, chili peppers, and cilantro. Chips – This is the derived from the British dish, Fish and Chips. As its name suggests, it’s a dish that is composed of fried battered fish and chips. Chow – This word can either mean ‘eat,’ which is a verb, or ‘food,’ which is a noun. Coulibiac – A Russian pirog (baked dough) that is usually filled with fish (salmon or sturgeon), rice, eggs, mushrooms, onions, and dill. Dinner – A word that denotes a main meal of the day taken during the evening. Fish Fillet – A dish that is made by stripping fish flesh from the bones and frying it in oil. The fish in this dish is usually battered or breaded before cooking. Poke – A Hawaiian dish made of raw fish that is sliced and diced, and served as appetizer or the main course. This dish is usually served with condiments such as sea salt, seaweed, soy sauce, onions, and sesame oil. Stew – A dish that is usually made of meat and vegetables cooked and boiled slowly inside a pot or pan. Sushi – A Japanese dish that is made of vinegared rice and various raw seafood. This dish is so flexible that it can be made via many different styles, methods, and ingredients. Tekkadon – A Japanese dish that is made by topping rice with thinly sliced raw tuna. This dish is a type of rice bowl (donburi) in Japan. 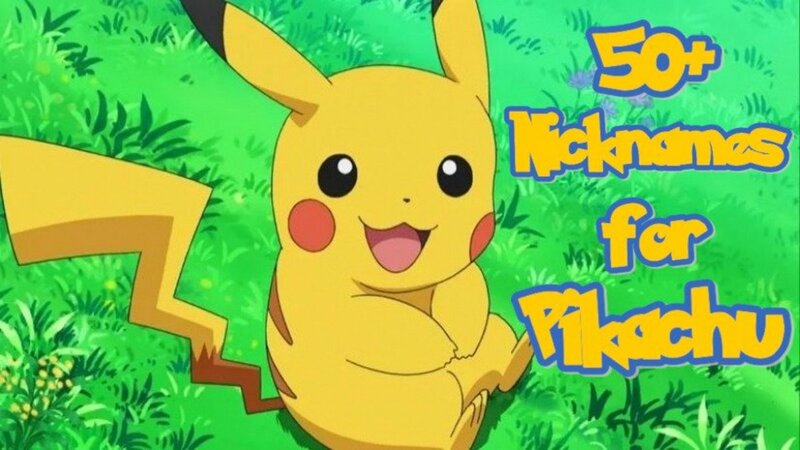 @Poppy I still remember that episode as well in Pokemon. I felt really sad at how that magikarp was treated. But then, it evolved and gave James what he deserved--blasting off again. Hahaha. 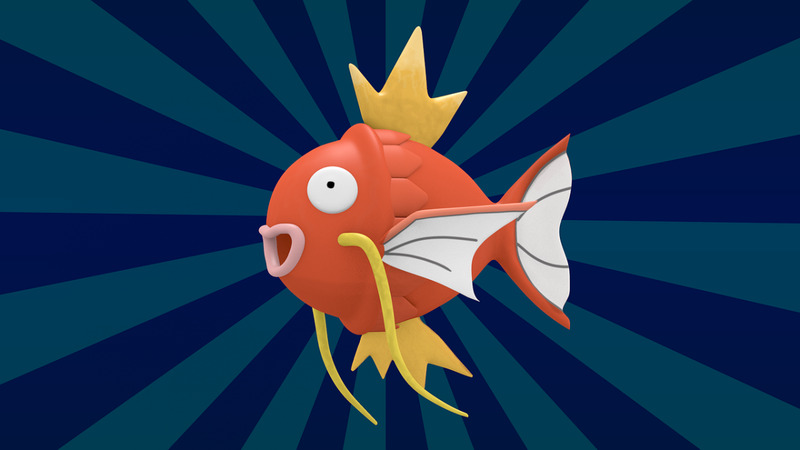 Magikarp is based off a Chinese proverbial legend about carp transforming into powerful dragons by swimming upstream. 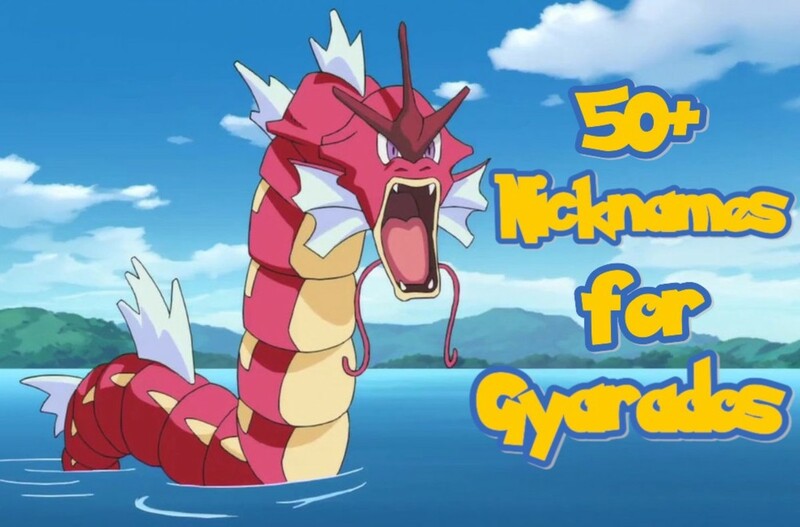 Magikarp is something of a joke, but of course, it's well worth loving and nurturing for the day it evolves into Gyarados. I'll never forget the moment in the anime where James' Magikarp evolves but doesn't listen to him because he was so mean to it when it was weak.